If you ever fancy a nice weekend drive in Auckland the perfect place to go would be the Awhitu Peninsula, north of Waiuku. You can pack a picnic, take a dip in the sea, go camping at the Awhitu Regional Park, or just enjoy a drive. 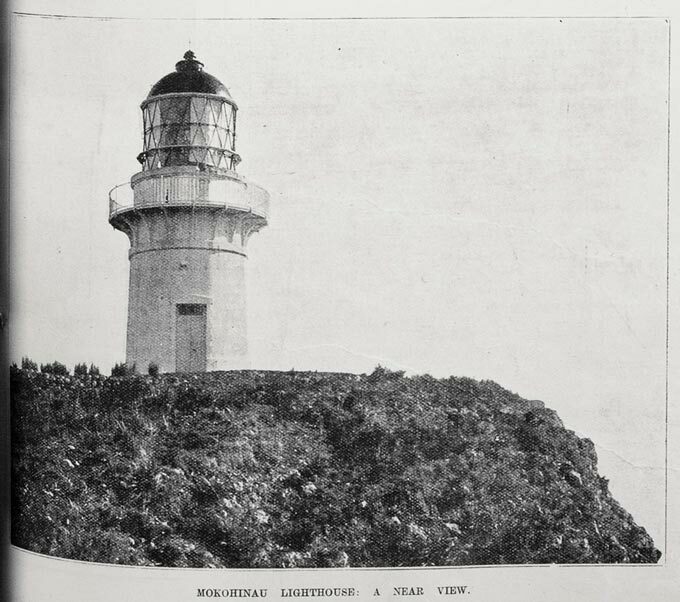 Any trip to Awhitu, however, just has to include a visit to the restored lighthouse on top of the Manukau Heads over looking the entrance to the harbour. It is there that one can walk out on to the balcony and look across to the Waitakere Ranges on the northern side, and imagine what it must have been like on a particular day 150 years ago for an 18-year old signalman by the name of Edward Wing as he guided in the British warship HMS Orpheus, only to see it crash on to the infamous sandbar. Of the 259 assumed to be on board that day, 189 seamen perished, some as young as 14 years old, many of them not able to swim. This is still New Zealand's worst maritime disaster. 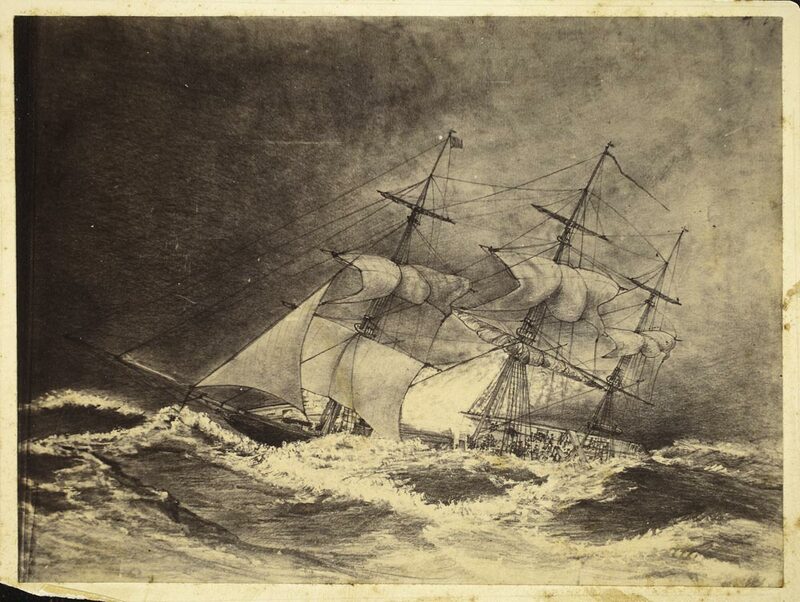 HMS Orpheus was arriving from Sydney in conditions that were mild. The ship was commanded by Captain Robert Burton, with Commodore William Burnett, Senior Officer of HM Ships and Vessels on the Australian and New Zealand Stations, also on board. Edward Wing recalled that as the ship came in to view, there was no reason to suspect there would be any drama. From his position at the signal station on Paratutae, he made out plenty of water laying across the bar – perfectly safe for the Orpheus to take. He signaled accordingly. But the ship did not follow his instructions. Instead it continued further south, putting it in danger of striking the shallows and the sandbanks. It struck around 1.15 pm, February 7th 1863. Although not in immediate danger, Wing knew conditions would deteriorate, the tide would flood in, and the wind would strengthen – tragically, given his isolation and lack of communication, there was nothing he could do. An inquiry ultimately found the blame for the tragedy lay with the notorious shifting sands. Because of that, the channel was regularly surveyed and the last charting of the area had been two years prior in 1861. That chart never made it on to the Orpheus; the captain was following an out of date chart. Around one third of the bodies were recovered and buried mostly in unmarked graves. The Royal New Zealand Navy erected a plaque by the graves of three sailors in 1974. You can take the short Orpheus Graves Walk (off Cornwallis Road) to visit the plaque. Shipwreck remains have also been found. A section of the main mast plus other Orpheus memorabilia can be seen at the Huia Settlers Museum. Whilst a wooden plaque depicting the Royal Coat of Arms believed to be from the ship is at Voyager NZ Maritime Museum. There is a display in the Central Auckland Research Centre, in the Central City Library, to commemorate this tragedy. There are a number of books in the heritage collections on this topic including a fascinating book containing Signal Edward Wing’s first hand account is 'New Zealand’s Worst Sea Disaster: the Loss of the HMS Orpheus by Roy M. Hetherington. The classic book is Thayer Fairburn’s 'The Orpheus Disaster', which is currently undergoing a reprint. Tied in with this, we also have 'The Pandora Survey' by Brian Byrne at the research centre, which discusses the surveys of coastlines and rivers by the HMS Pandora from 1848-1856 to chart the coast lines. Oh yes indeedy! Just went out this way a few weeks back...is fantastic. The real story behind Stalin's first son? Mutukaroa/Hamlins Hill - the non-volcanic cone!